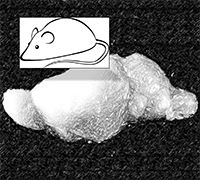 Themen: Overview of the anatomy of the rodent and human brain and spinal cord. 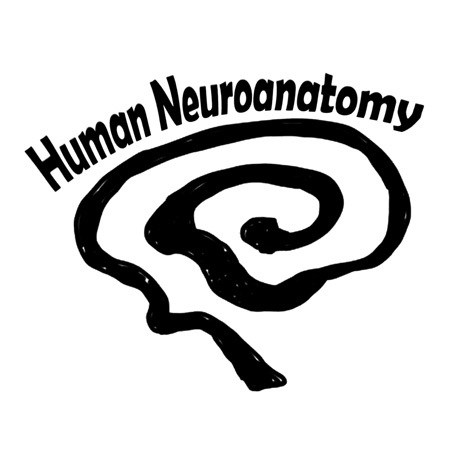 Hands-on-lab sessions for introduction into neuroanatomical techniques to study the human brain. 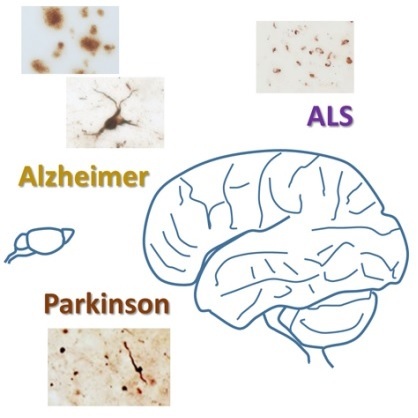 Comparative pathoanatomy of neurodegenerative disorders in humans and in rodent models including but not limited to Alzheimer's disease, Parkinson's disease and amyotrophic lateral sclerosis. disease and amyotrophic lateral sclerosis in the human central nervous system. Themen: Behavioral testing in rodents: from cognition, motor function, emotion, anxiety to pain. A hands-on course. Themen: Introduction into the functional anatomy of the mouse amygdala, olfactory system and the caudate putamen with excursus to relevant human disorders related to these structures. methods. The talk target students and researches with profound previous knowledge.